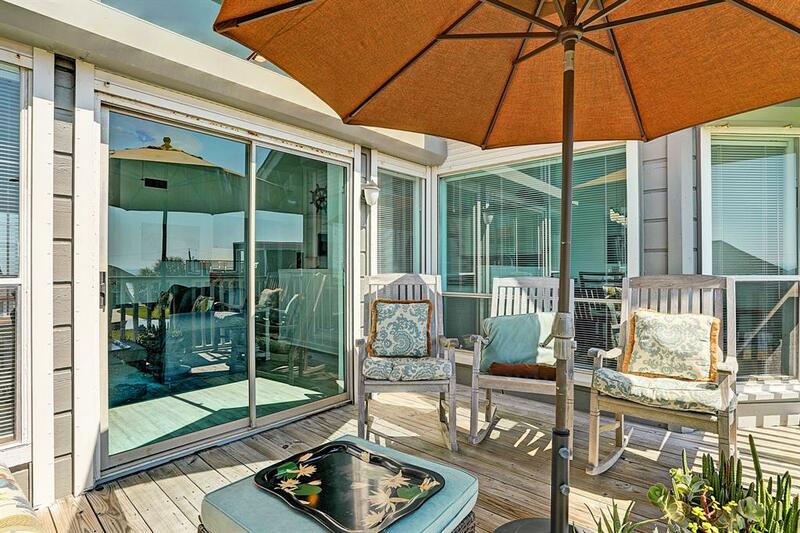 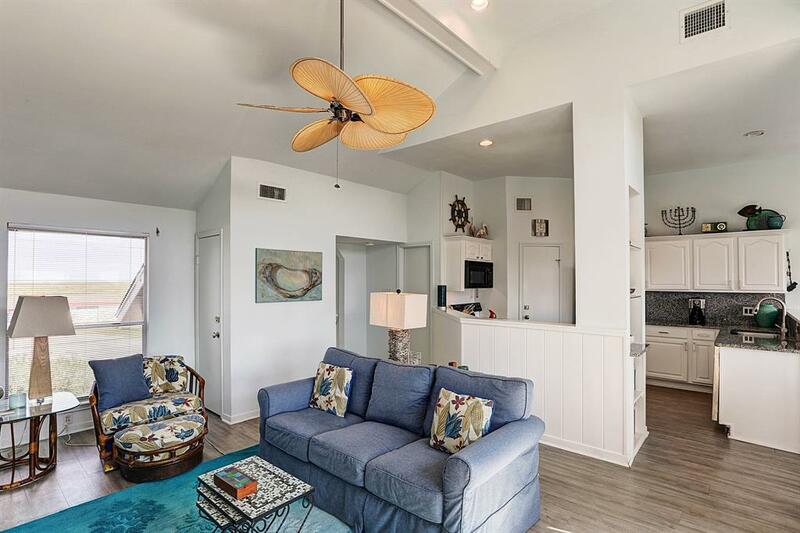 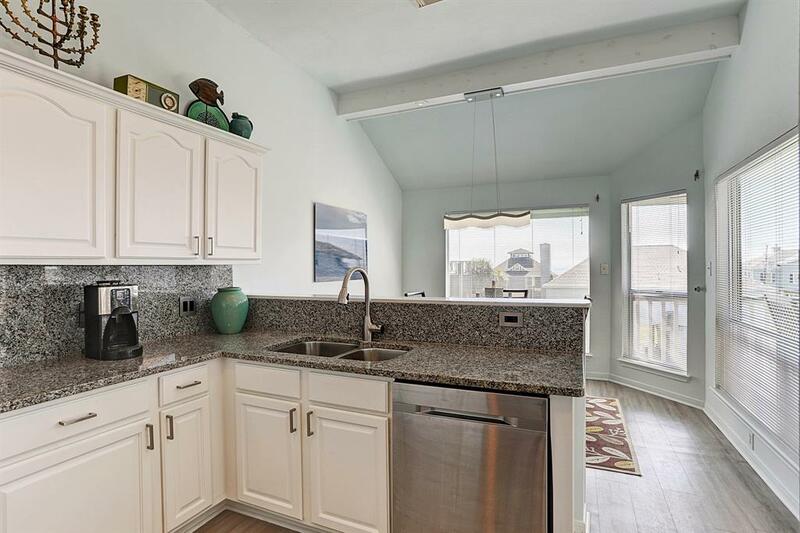 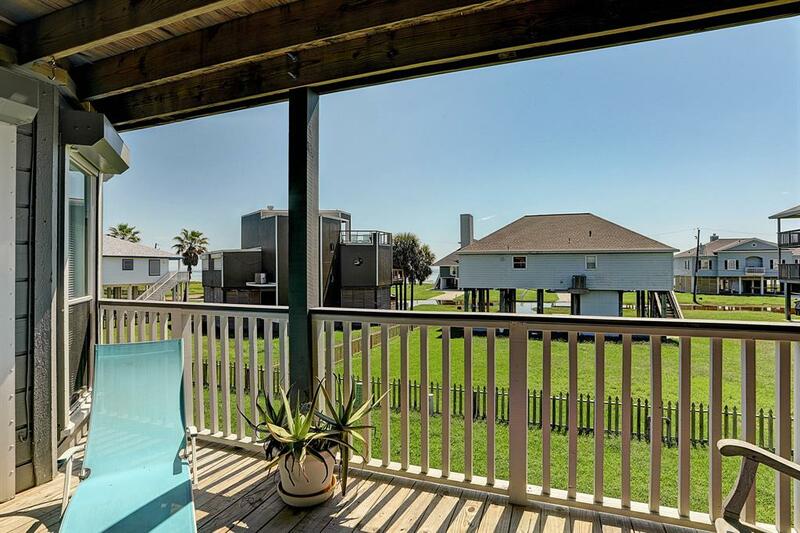 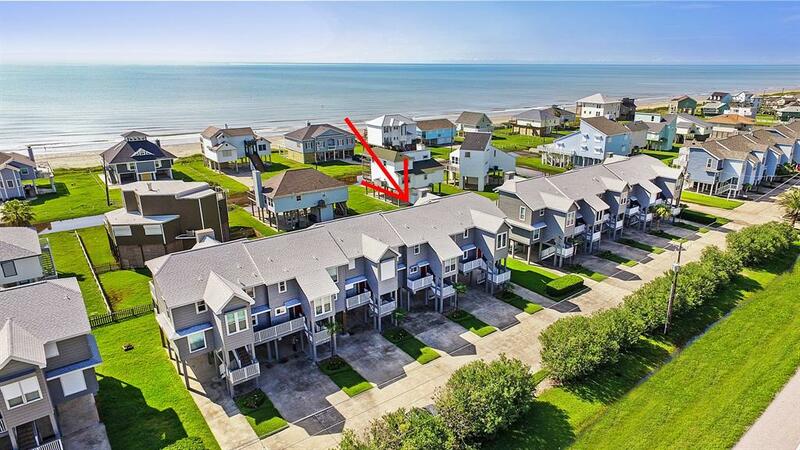 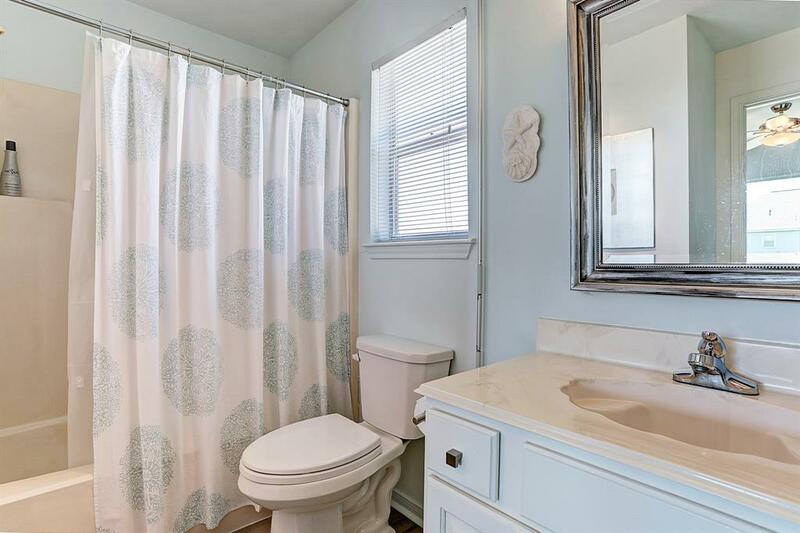 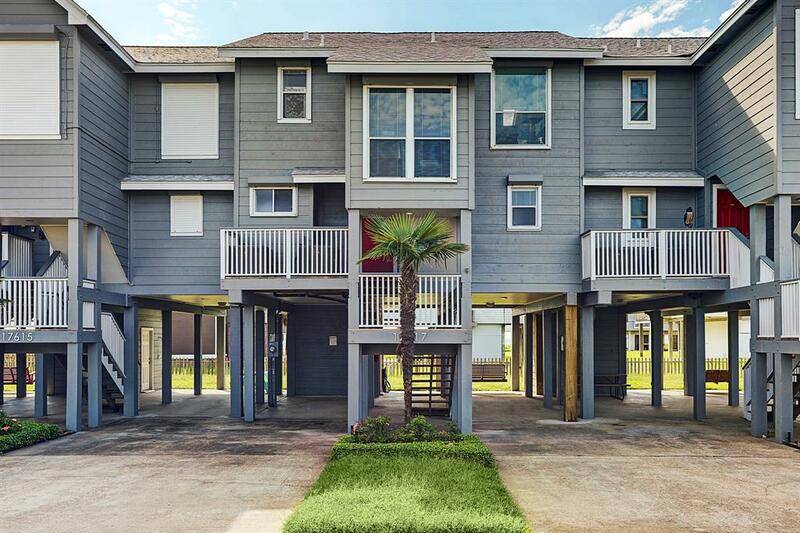 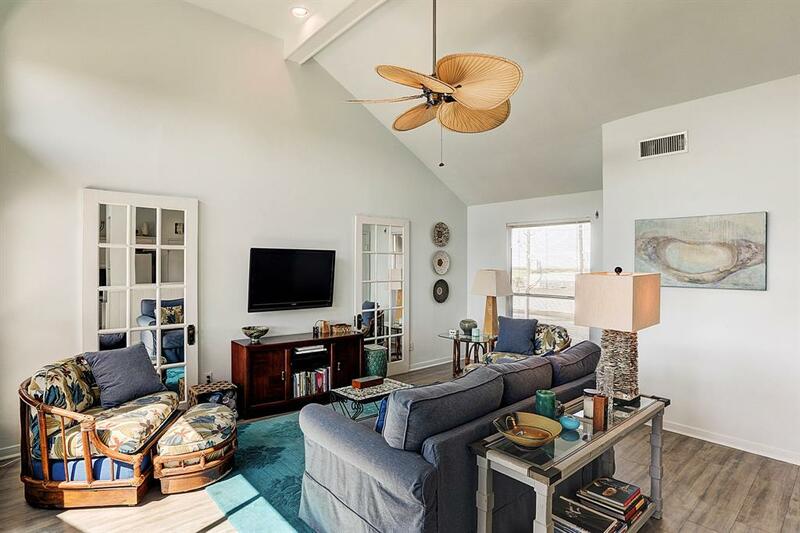 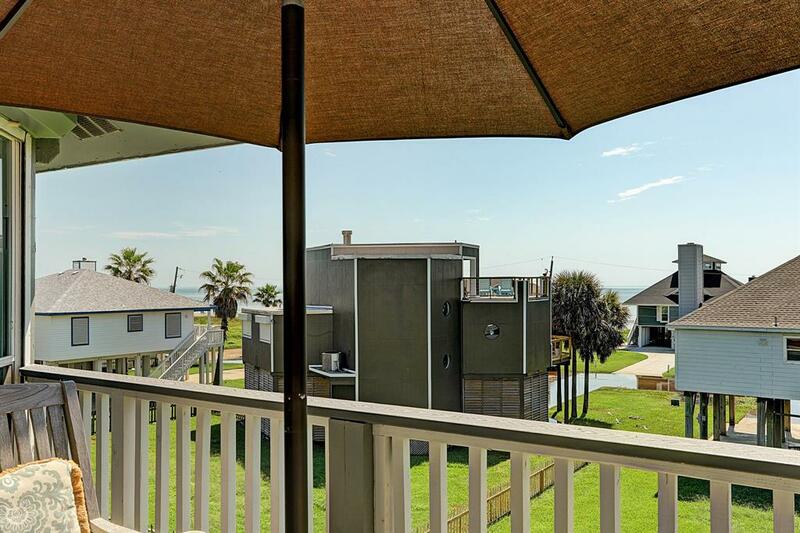 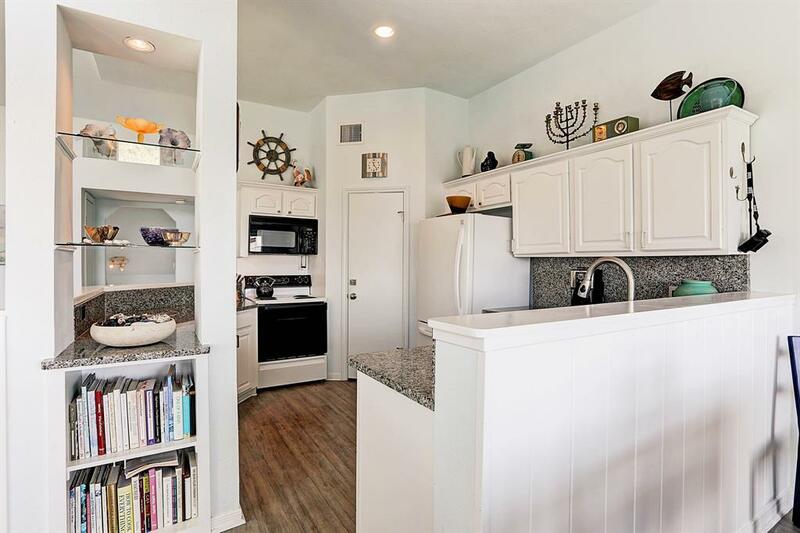 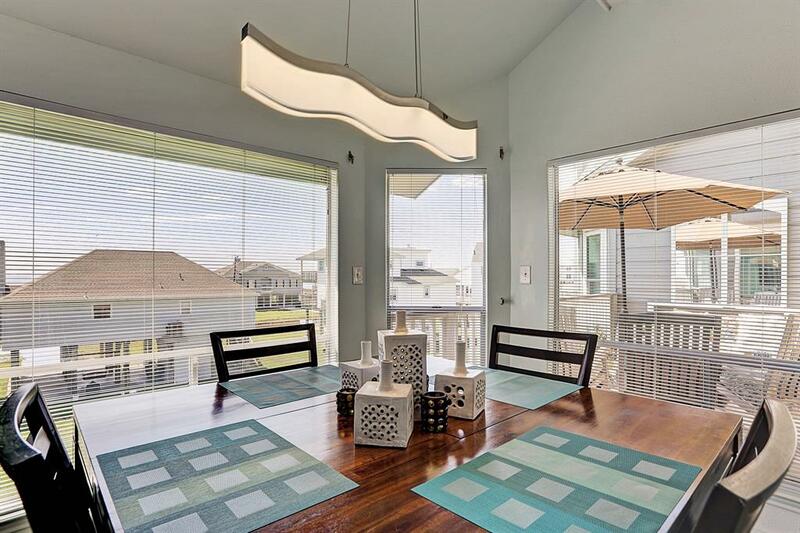 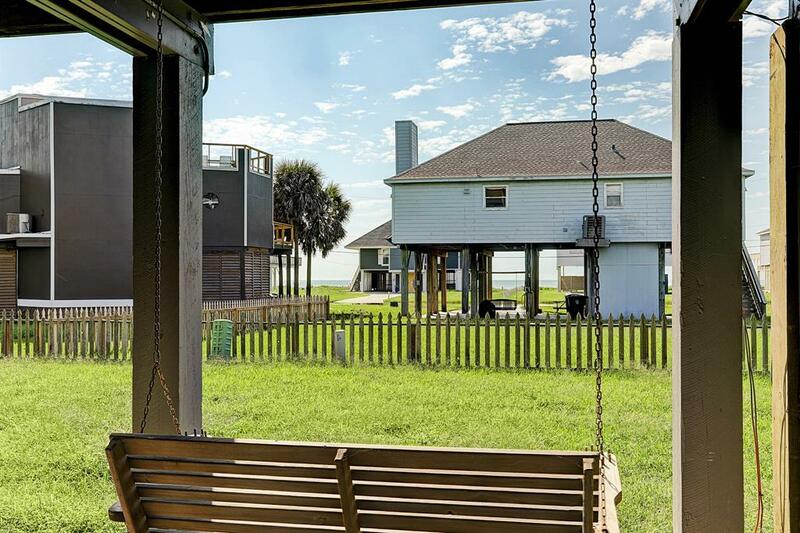 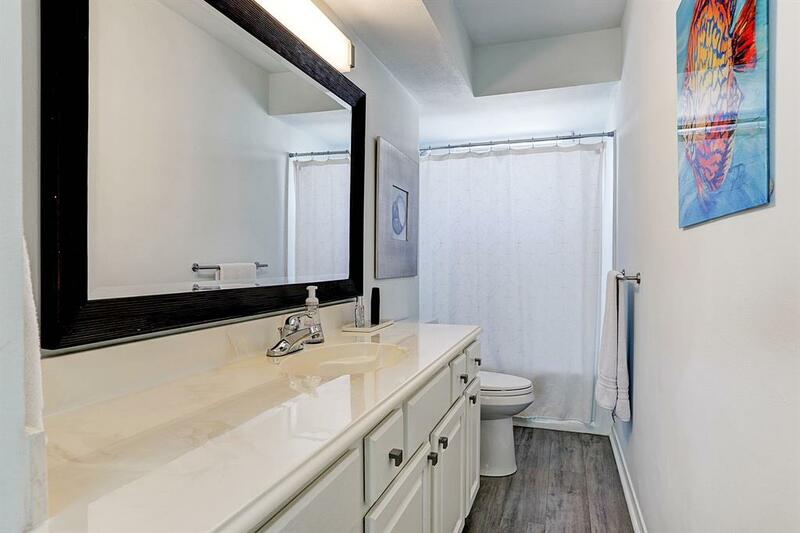 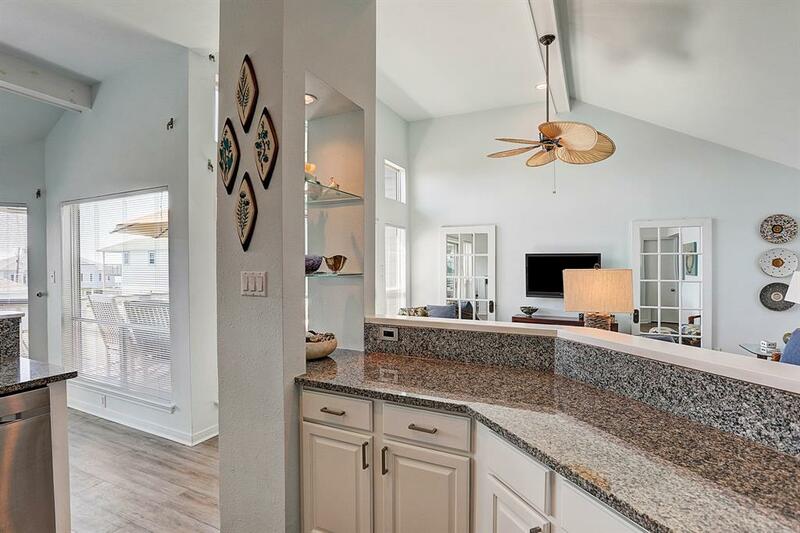 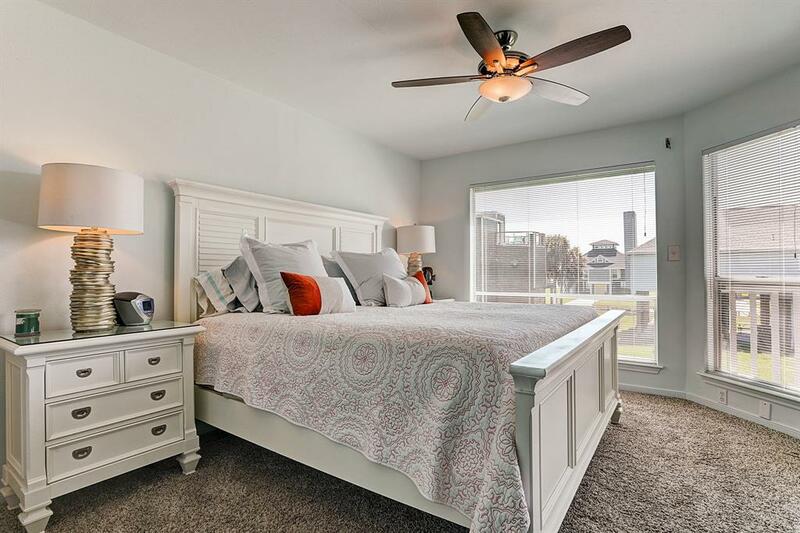 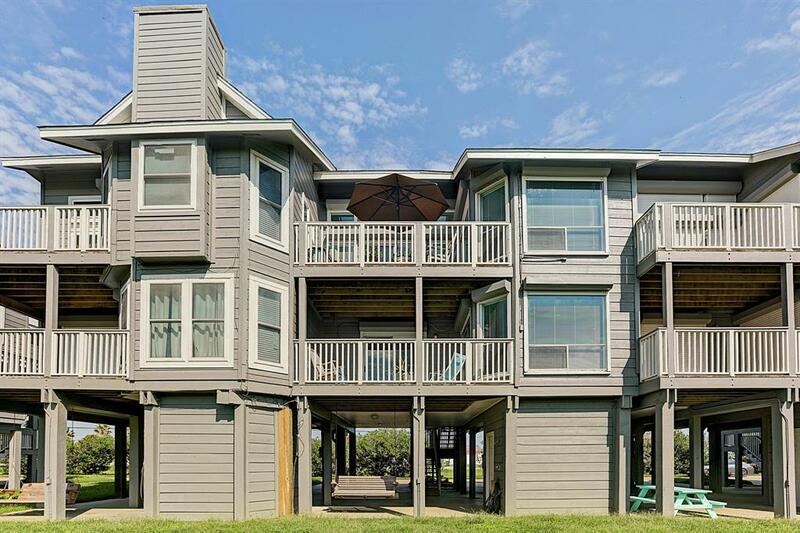 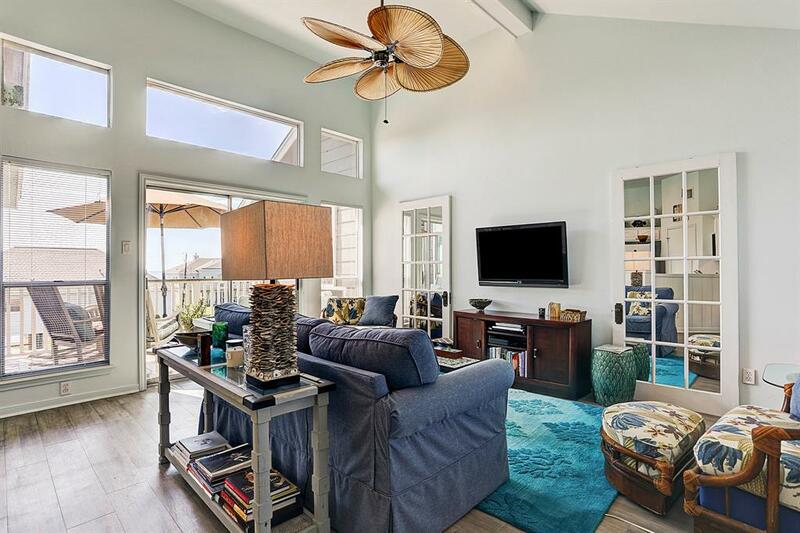 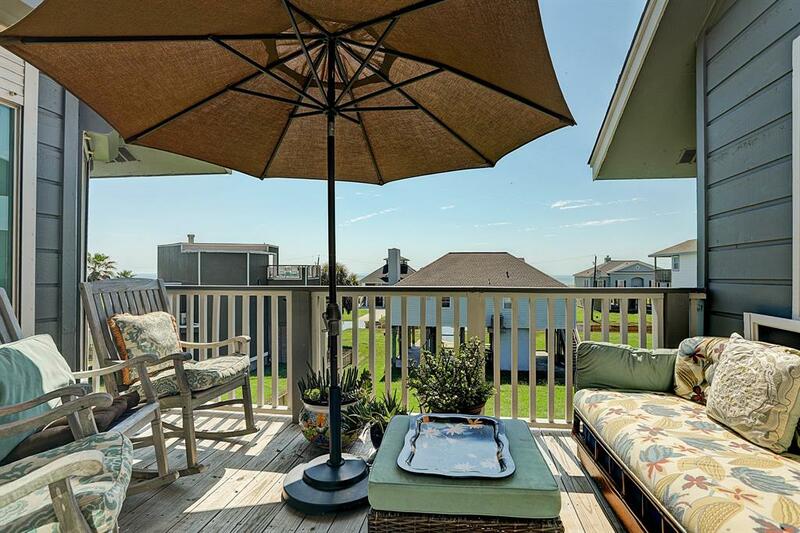 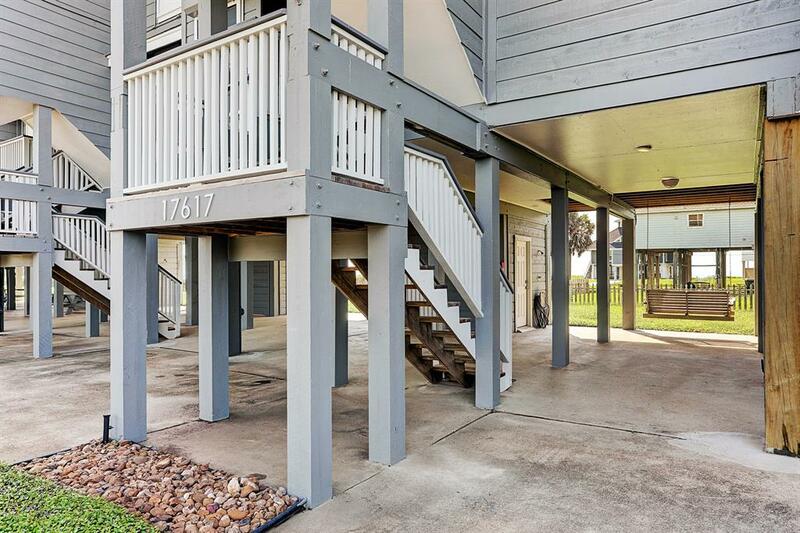 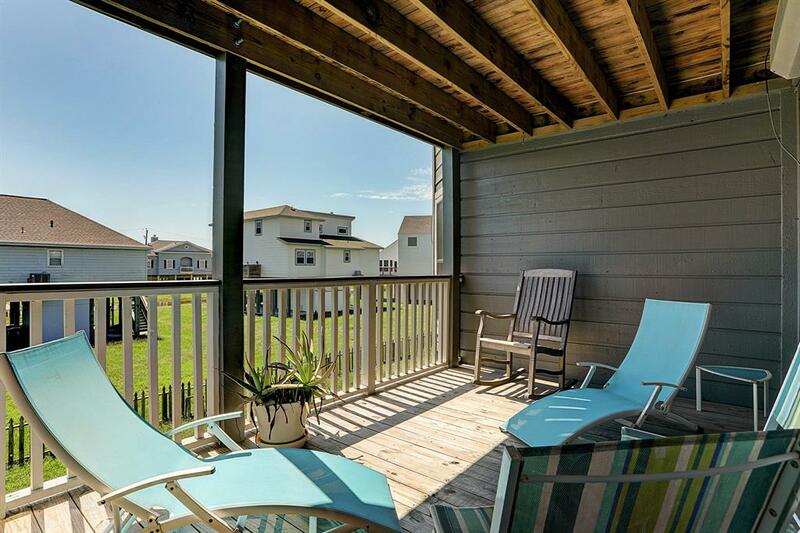 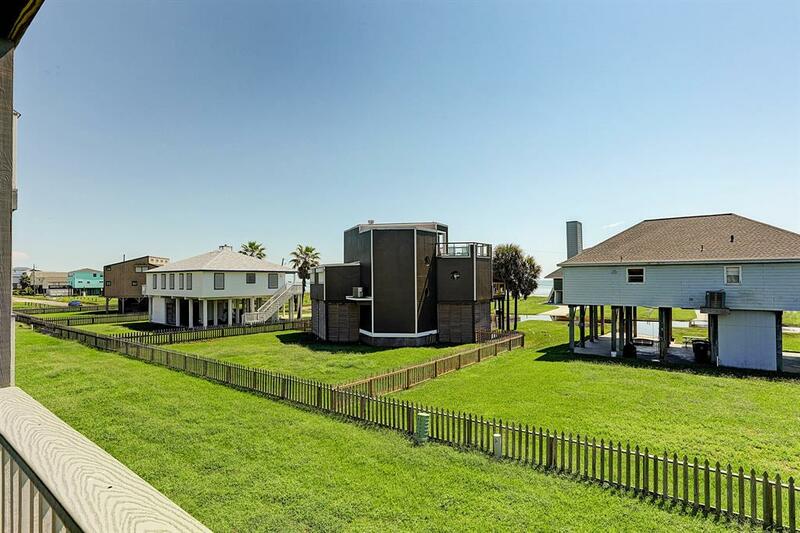 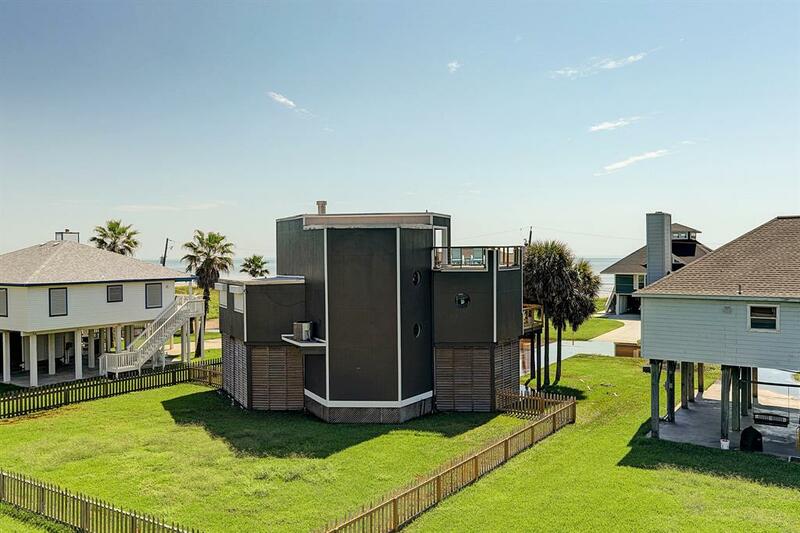 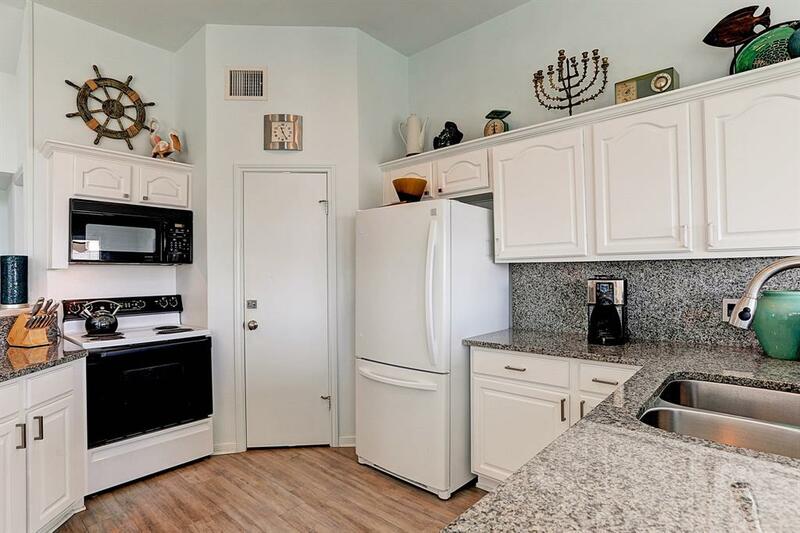 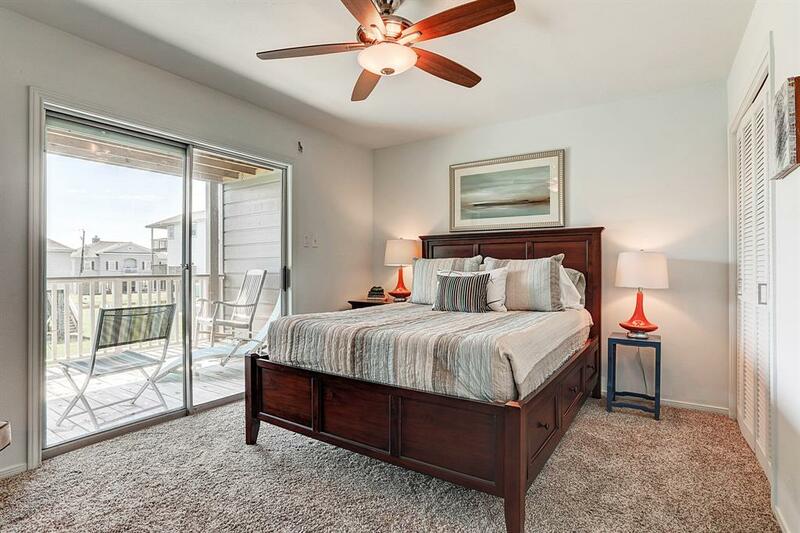 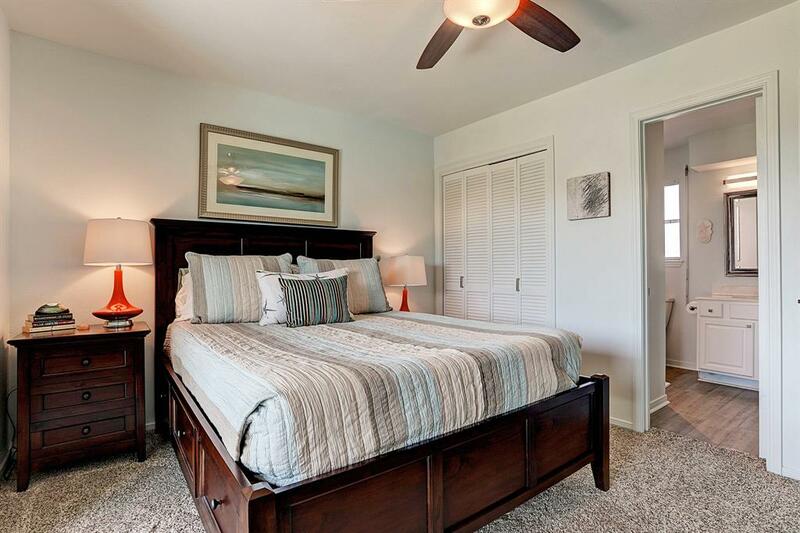 This townhome is a short walk to the beach with Gulf and Bay views. 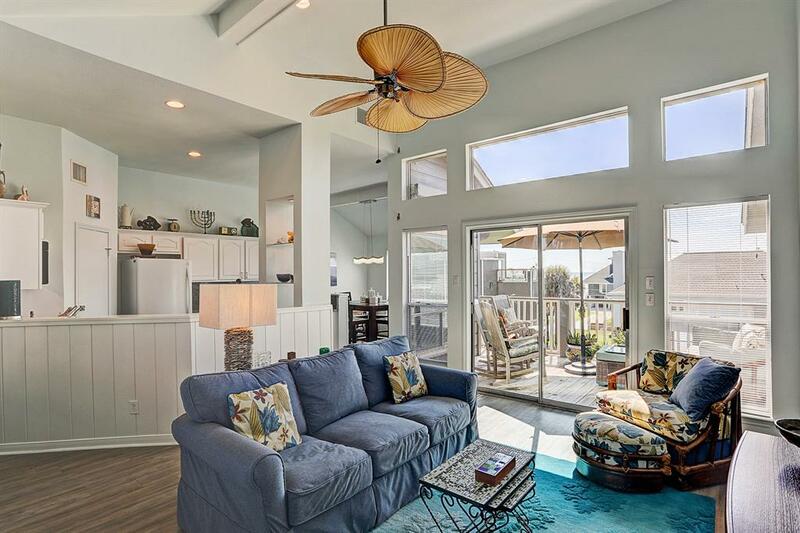 Open floor plan great for entertaining with two decks, one off of bedrooms and one off of living area. 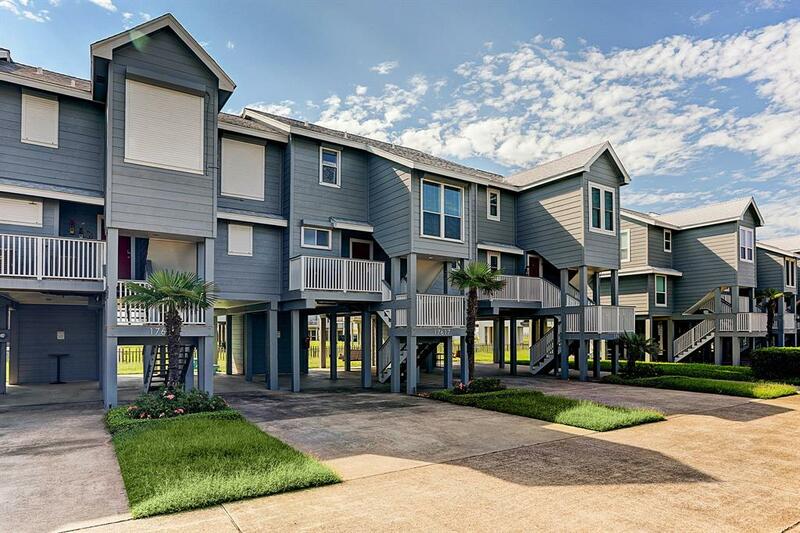 Many improvements in 2016 including: roof replaced, exterior painted, both decks and stairways replaced and 2 new HVAC systems. 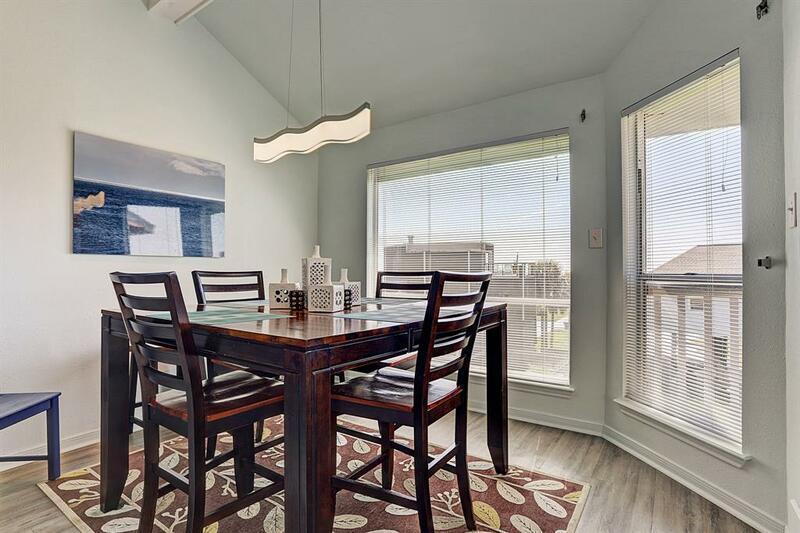 Sold fully furnished and ready to enjoy. 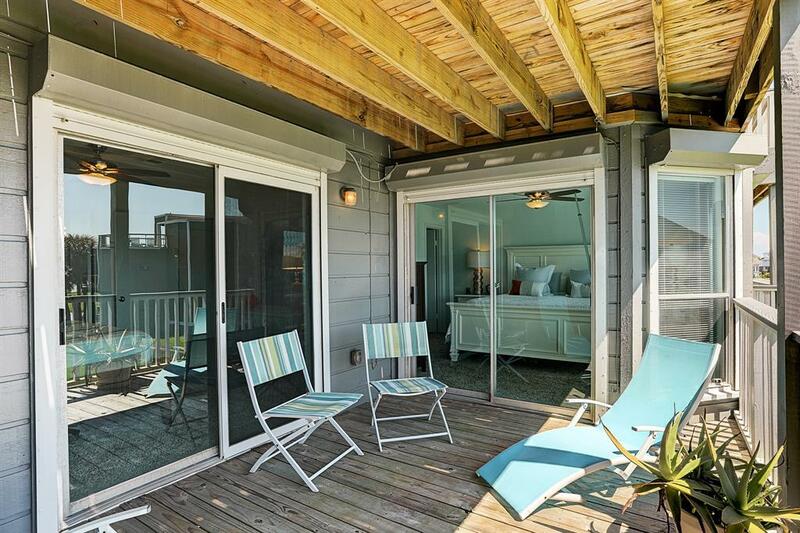 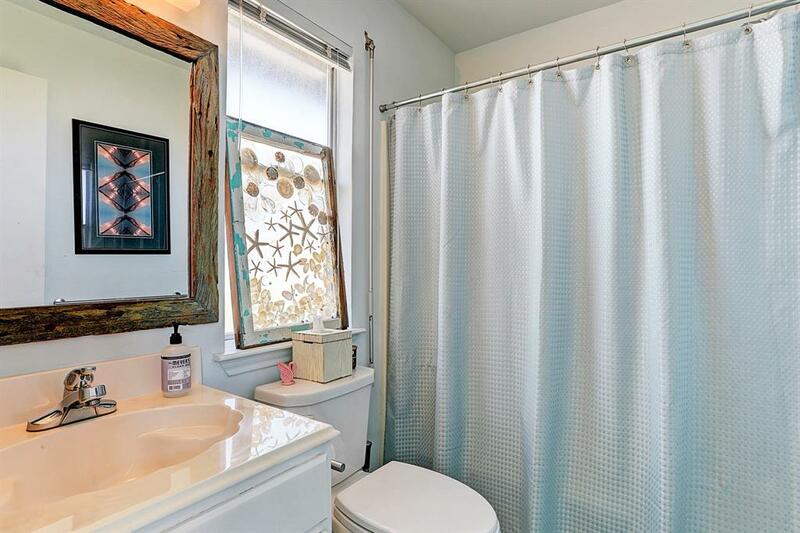 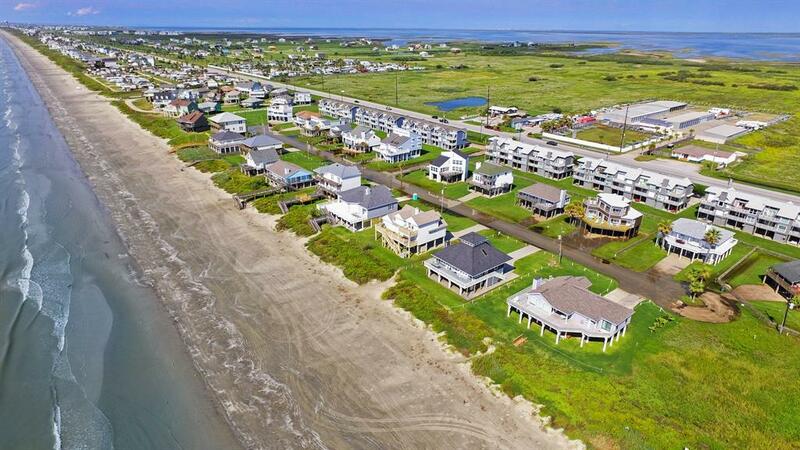 (Some personal items excluded, ask agent) Quiet beach with wonderful neighbors. 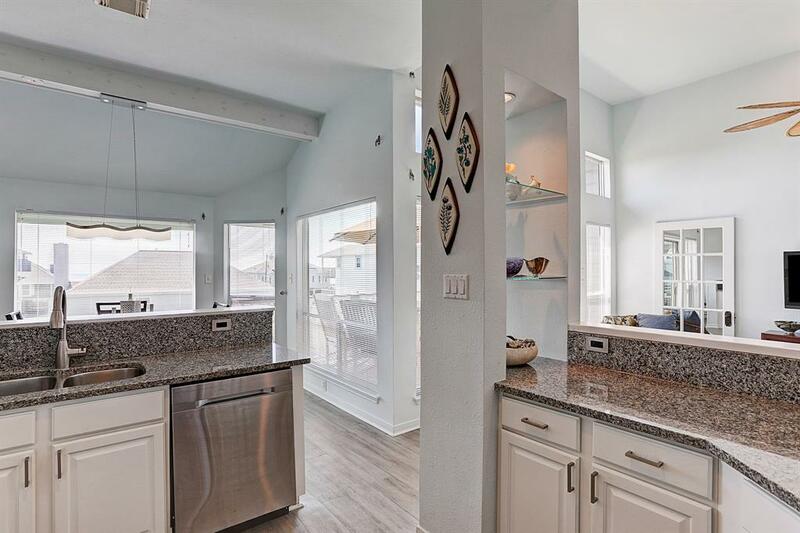 HOA fees cover: exterior wood, paint, stairways, decks, landscaping, yard maintenance, windstorm insurance, garbage collection, septic maintenance; does not cover doors, windows (although the HOA has an insurance policy for glass), water.